It is time this Government stops blaming patients, nurses, doctors, immigrants, flu and the elderly for their shortcomings. It’s time they start listening to the country who is sick of empty promises from the mouths of cowardly politicians. 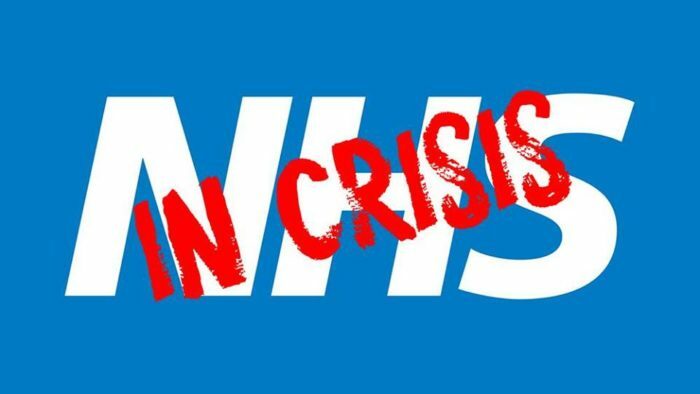 The Tories must heed the call of the public, staff and patients alike who demand that the NHS is not only funded properly but brought back into public hands away from the waste and demands of shareholders and bankers’ bonuses.